Everyone has a hometown hero. Whether they’re a police officer or a firefighter, “thank you” does not seem adequate. 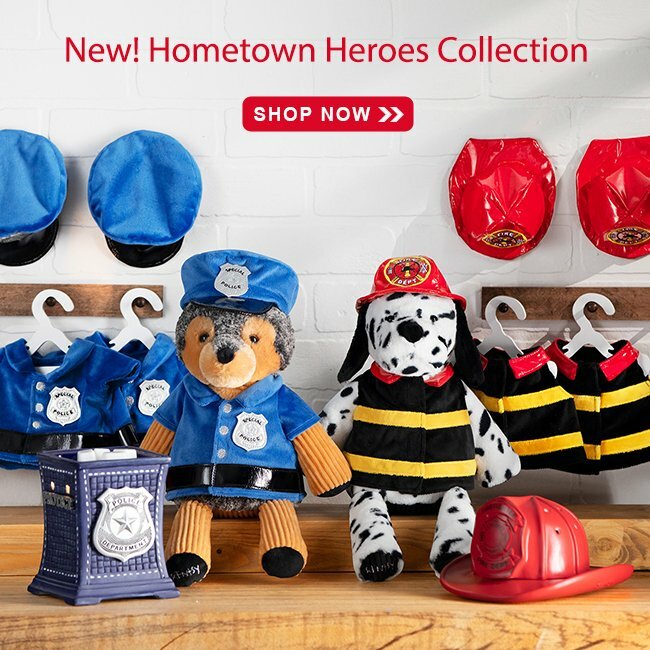 Coinciding with International Firefighters’ Day (May 4) and National Police Week (May 12-18), we are launching the Hometown Heroes Collection to show our support for those heroes in our communities. Don’t wait! The Hometown Heroes Collection  is only available while supplies last.